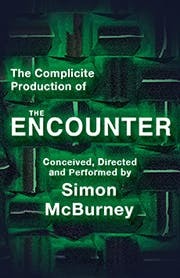 THE ENCOUNTER tells the true story of National Geographic photographer Loren McIntyre lost in a remote area of Brazil in 1969, which leads to a startling encounter that is to change his life. 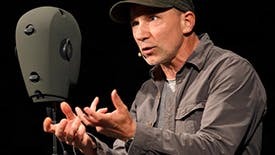 But it simultaneously plunges you into a visceral inner voyage. 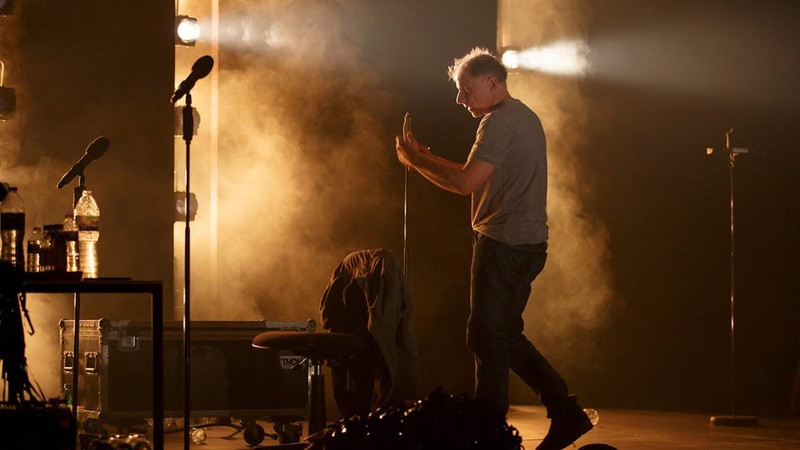 As McIntyre's mesmerizing tale reaches its climax, this extraordinary performance asks some of the most urgent questions of today: about how we live and what we believe to be true. 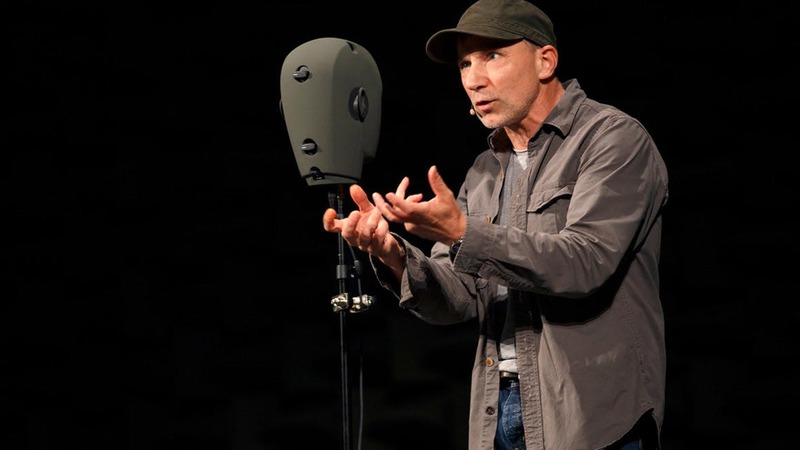 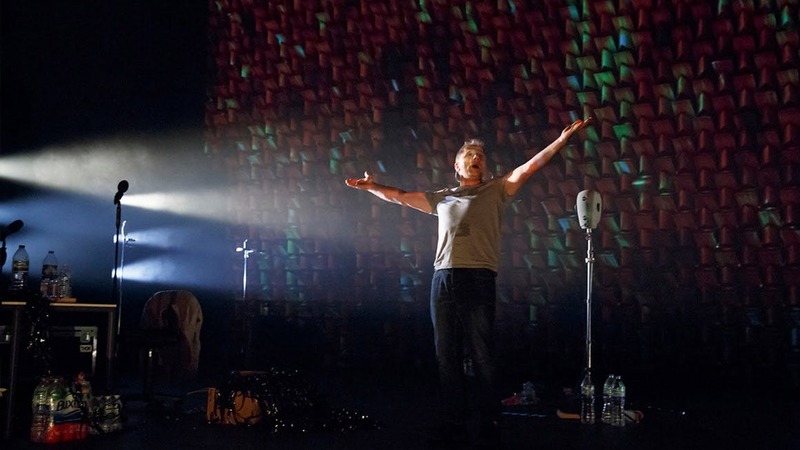 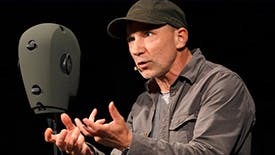 Direct from enormously acclaimed runs in London, Edinburgh and beyond, Complicite theater company's THE ENCOUNTER comes to Broadway this fall on a tidal wave of rave reviews for a strictly limited engagement. 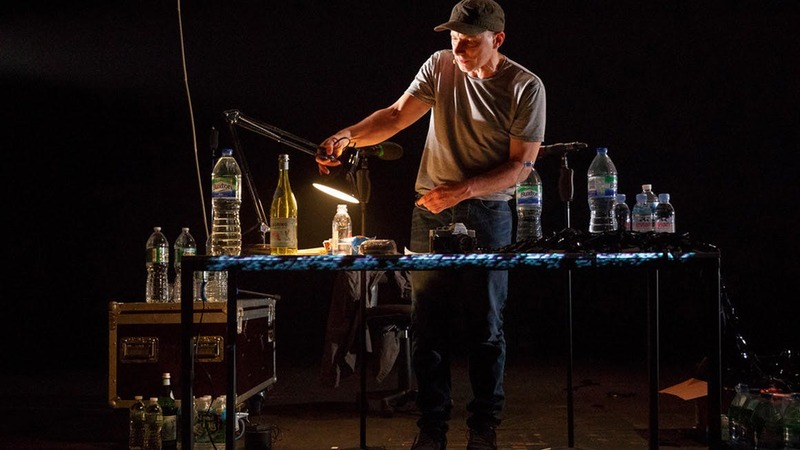 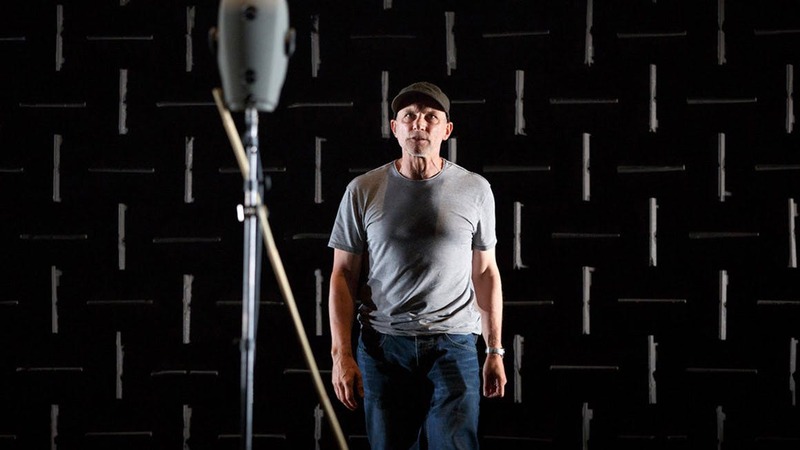 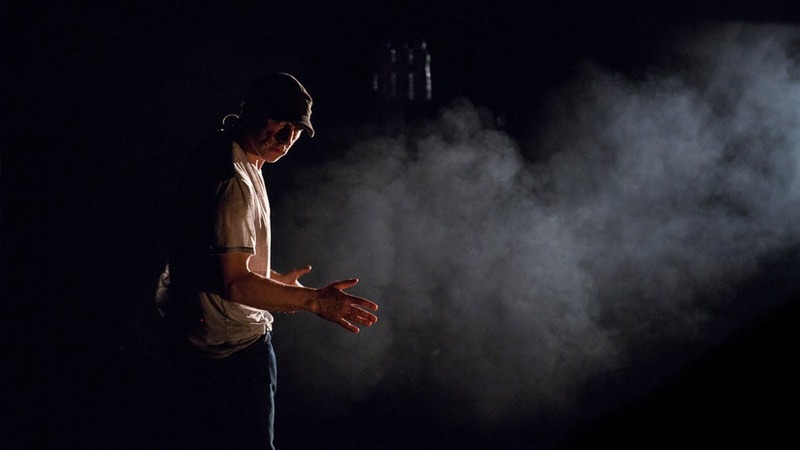 Conceived, directed and performed by Simon McBurney, this is an encounter you'll never forget.